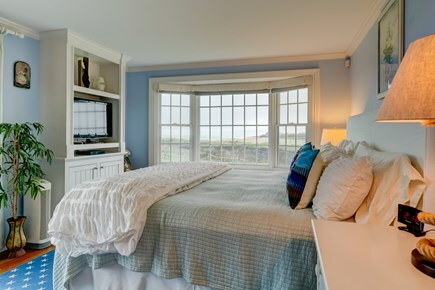 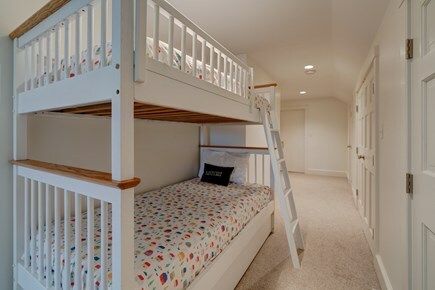 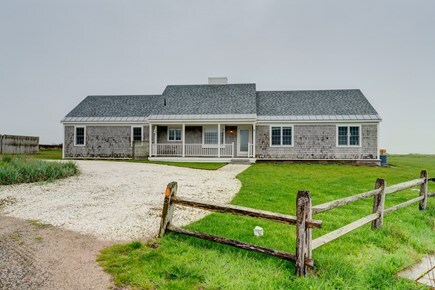 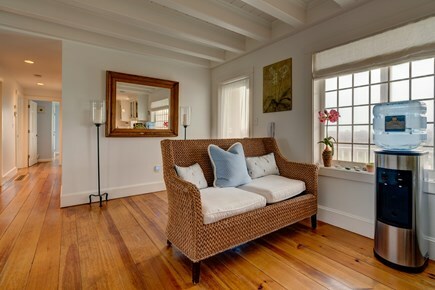 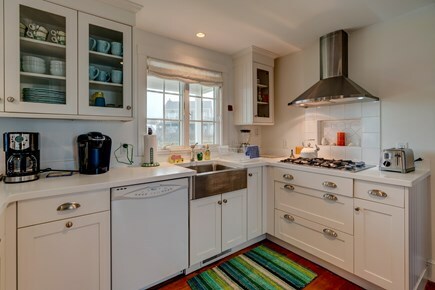 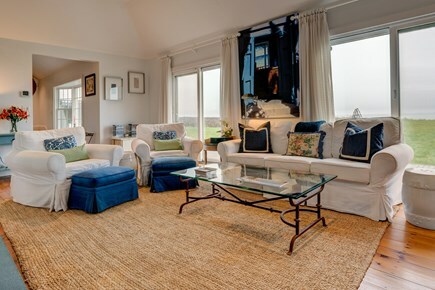 Let the sights and sounds of the Atlantic Ocean fill your days at this three-bedroom Nantucket home, a dog-friendly island escape with an incredible oceanfront position, a sun-splashed deck that overlooks the water, and easy walking access to a sandy beach below. 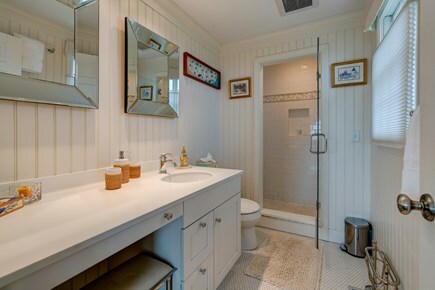 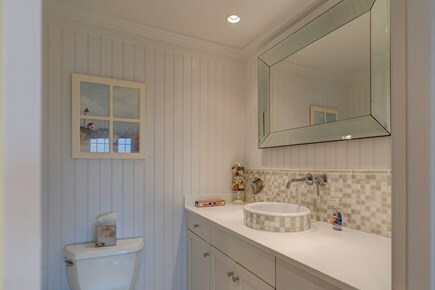 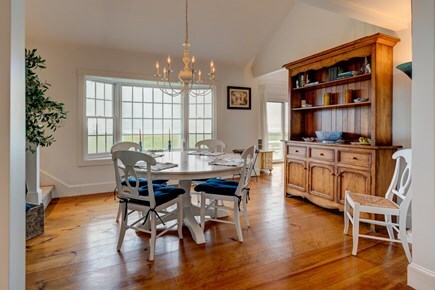 You'll find this polished home just south of White Goose Cove near the western tip of Nantucket. 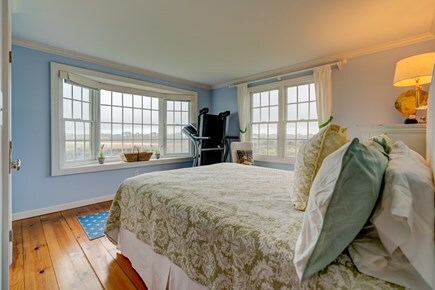 Spend your days sunbathing, building castles, and searching for treasures on the soft sand of Madaket Beach just below the house, or head into Nantucket Town to walk through the historic district, tour the Whaling Museum, or catch the island ferry to Oak Bluffs or Hyannis. 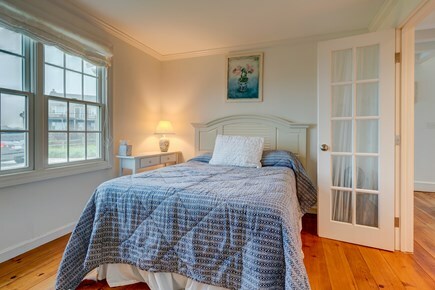 Wake each morning to the sound of ocean waves and brew yourself a cup of coffee to enjoy outside on the deck. 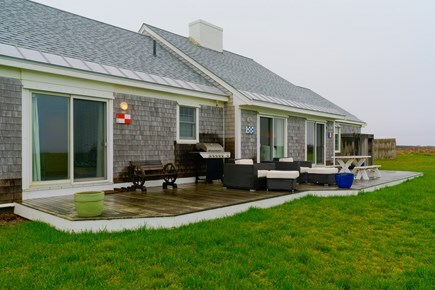 Leash up your dog for a walk along the island's country roads (please note a nightly pet fee applies) and come home to prepare breakfast in the beautifully appointed kitchen, grab your bathing suit from the washer/dryer, and wander down to the beach! 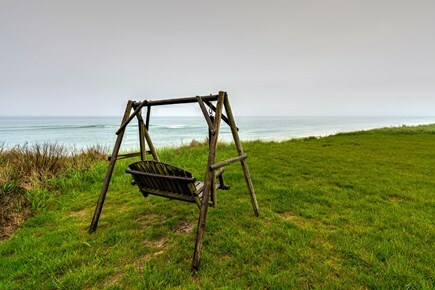 Rinse off the salt and sand in the outdoor shower, and ready the gas grill for a sunset barbecue overlooking the ocean. 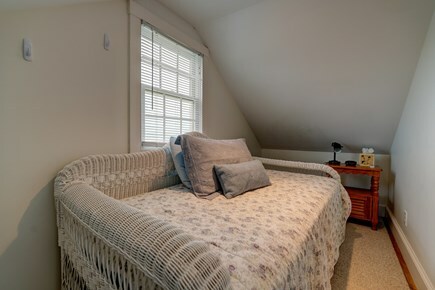 End the day in the comfort of the air-conditioned living space, where you'll have free WiFi, two cable TVs, and a DVD player to keep you company.